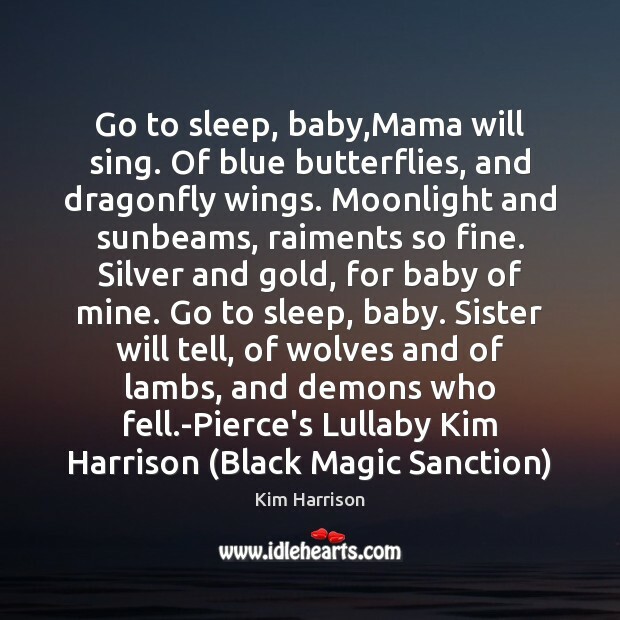 Quotations about Baby Mama. Quotes to stimulate mind and drive action! Use the words and quote images to feed your brain inspiring things daily! I've got three women in my life: my mama, ex baby mama and my new baby mama. 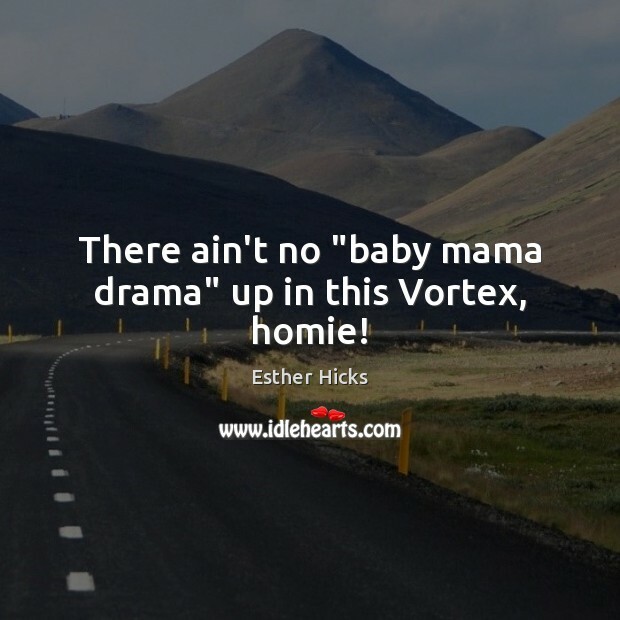 There ain't no "baby mama drama" up in this Vortex, homie! There is only room for a certain amount of black actresses in this industry. 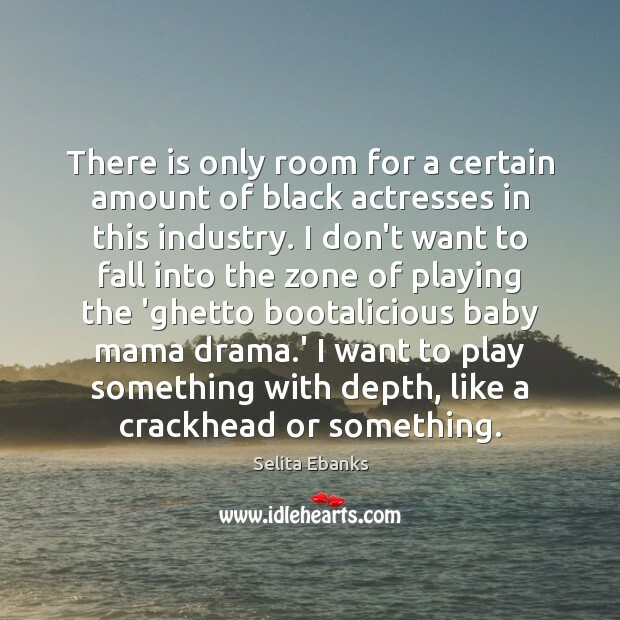 I don't want to fall into the zone of playing the 'ghetto bootalicious baby mama drama.' I want to play something with depth, like a crackhead or something. Calling Michelle 'Obama Barack's baby mama?' Tell me, is that acceptable? But the Obamas aren't the only targets. 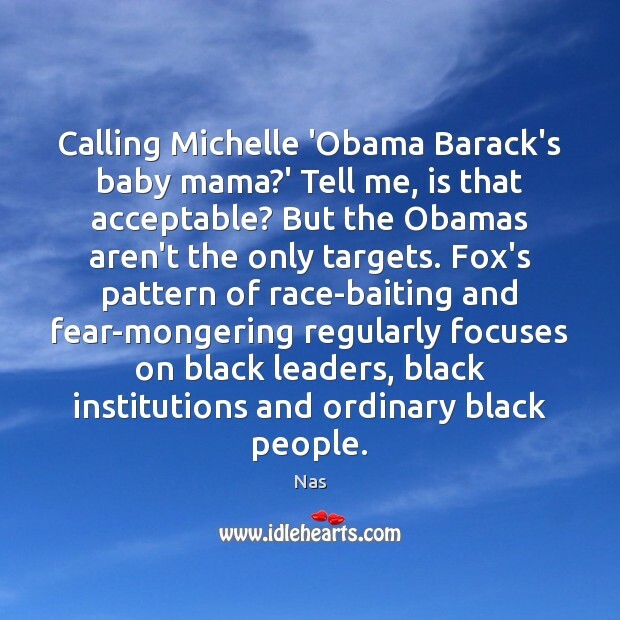 Fox's pattern of race-baiting and fear-mongering regularly focuses on black leaders, black institutions and ordinary black people. 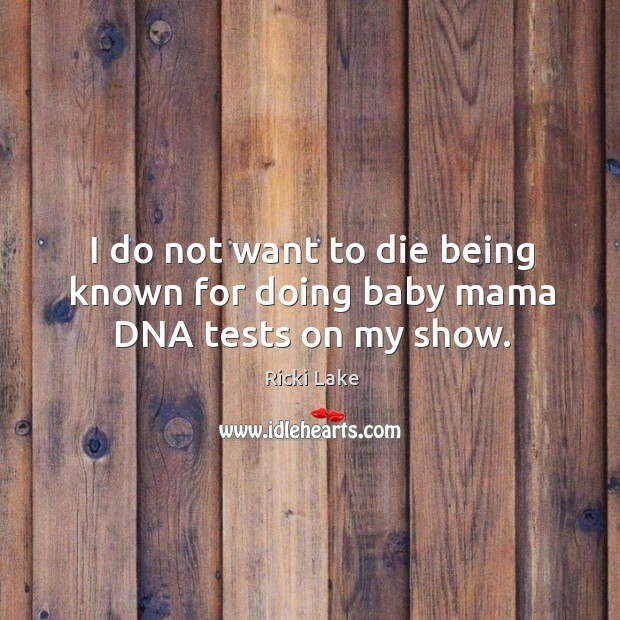 I do not want to die being known for doing baby mama DNA tests on my show.